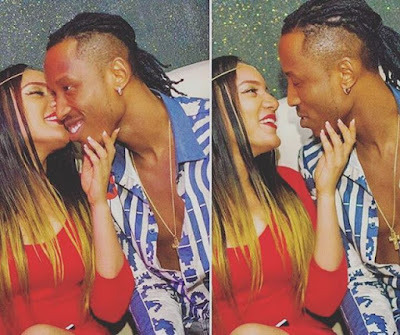 Former Big Brother Naija housemate Gifty pictured with her rumoured boyfriend, singer Mr 2kay. ❤💋 #ITSJUSTGOD #NEVERGIVEUP #GODCANBLESSANYBODYGifty also attended the AMVCA last night with her man, Mr 2Kay. See the video after the cut.